Google just added a new update Penguin to their algorithms for their search engines. This update reorders the importance of links and how they are handled. SEO optimization techniques have had very specific guidelines for getting quality links to increase your page rank. However, due to SEO over optimization by unscrupulous marketers, the new Penguin update was released. It is now essential that you have penguin recovery help to overcome the impact of this update. You can fight back using certain Penguin recovery tips. In the past, the greater the number of links to your web page, the higher in value it was considered. This gained it a higher ranking. That is true to a point. However, this new update will keep link schemes from enabling a site from using dishonest links to get a higher ranking that it deserves. No longer will ranking be primarily based on the number or even quality of its links. Now, other factors will enter into the algorithm. Penguin recovery techniques include making use of alternative determinants to overcome the impact of this update. Using specific Penguin recovery tips can help you recover from the negative impact of this update, but it will take time. As you know about Google Panda Updates , but this Penguin recovery period for your site can be long or short, depending on the SEO techniques you have been using that are no longer going to be accepted. Though it will take work, analysis of your techniques, and ongoing monitoring of what your site is doing, it can be done following specific Penguin recovery techniques. These are basically just legitimate SEO optimization tips. You may not need to engage each of tips that follow, but pick the ones that stand to be most beneficial to you. 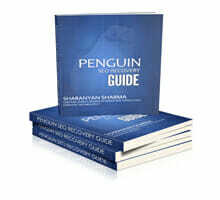 The first of the Penguin recovery tips is to improve your content. Gone are the days when keywords could just be mentioned in general content that had little to do with the topic. Be sure to have content that is very closely related to the keyword. Also, make sure that the content is the best possible. Make sure that it is quality writing and that it gives valuable information to your reader. This one Penguin recovery hint will do more toward getting your ranking restored than anything else. Other Penguin recovery tips relate to the links you have. There are some things you can do to improve the quality of those links and improve your ranking. The major one is to improve the focus of your links, making sure their subject matches yours. Bulk link schemes that give you lots of links, but are of poor quality or unrelated content, will no longer work. Even if you have many good links you can still be penalized with the bad links that offset them. Also, make sure that you anchor text is used naturally. These link hints should give you a lot of Penguin recovery help. Penguin recovery help also includes making use of more social networking sites. This includes such things as Twitter, Facebook, and Google+. Another idea is looking at the big picture, thinking long term and keeping on top of what is happening with your site. True, you might get a temporary ranking with dishonest practices, but may then lose it. You should write smaller sites and/or move some of the content to another domain. Don’t practice exact domain matching. That no longer works as a plus.Though the update by Google may seem devastating, and certainly hits smaller businesses more than larger ones, with careful monitoring and following some Penguin recovery tips, it doesn’t have to be the end of your business. idea ,This is a great move. Great Post, Use full guide to make a website to a static position. update! Thanks for sharing as. I hope this will be a perfect solution for google’s panda and penguin updates.. 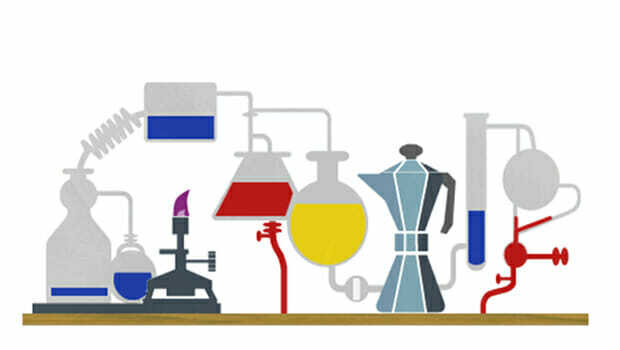 Thanks for these great tips and guidelines.This guidelines also very useful for SEO peoples. There have been 2 great updates .penguin and panda. & very grateful tips. thank you so much! Congratulations! Thanks for that great Book giving us…I am so proud of you. I read the book and I liked it a lot. thanks for your penguin tips guide. this tips are very useful for seo guys.this is a best solution. congratulation sir. Congratulations Sir,This book is very useful to solve the problem which caused by penguin update and helps SEO guys in many ways. life example of a big recover, I perfectly understand penguin should be an automated process in theory, By the way thanks for sharing your experience , i want to expect your other valuable post. i am really proud it.